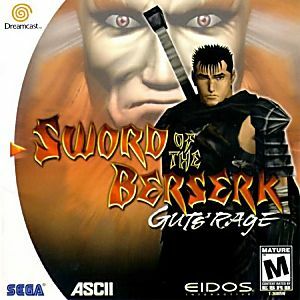 An interesting game for the Dreamcast, and worth owning if enjoy the Berserk series. Thank you very muchfor this rare game! awesome price and fast shipping! great condition too! !